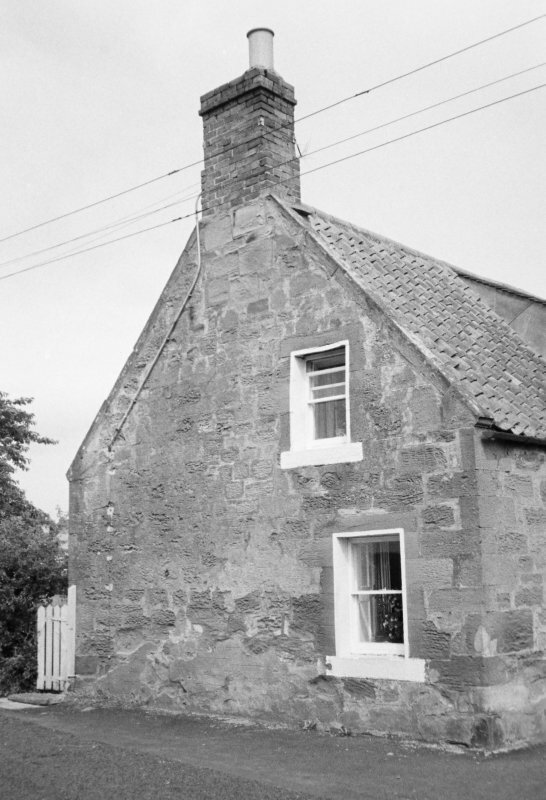 View of cottage gable end. 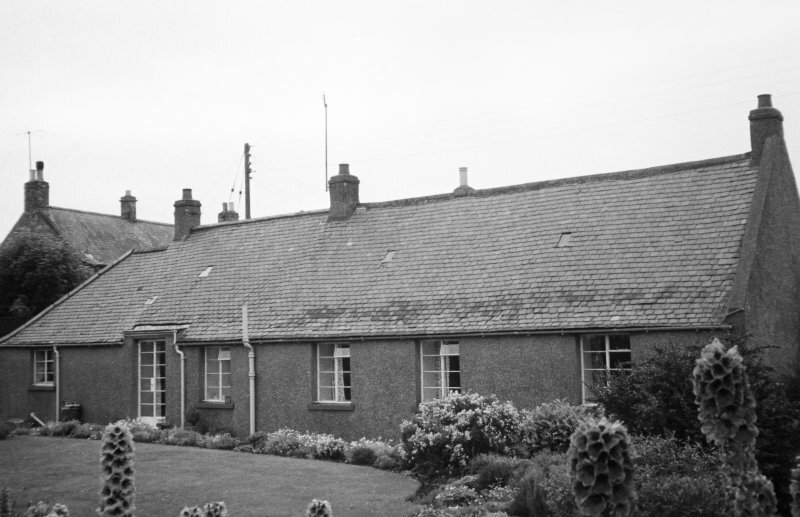 General view of rear of cottages. 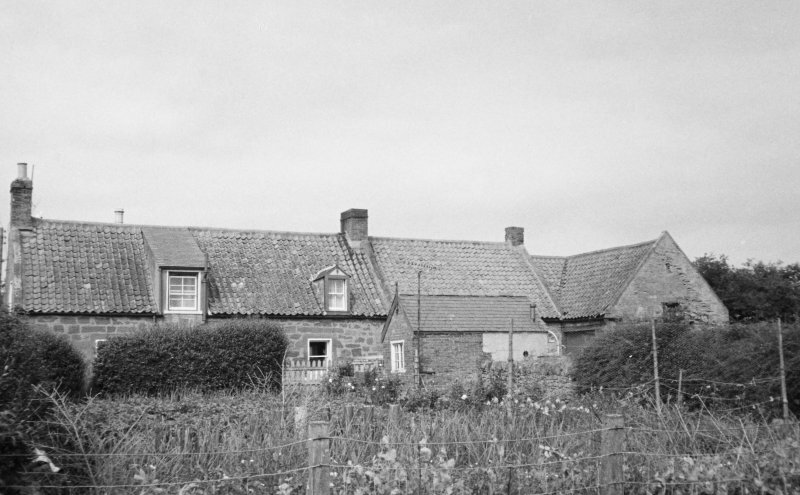 General view of Mine Cottage. 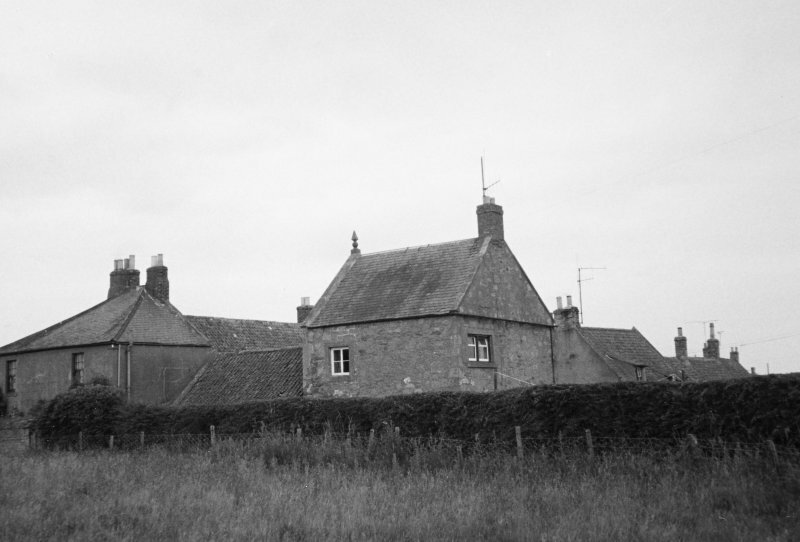 View of rear of cottages. 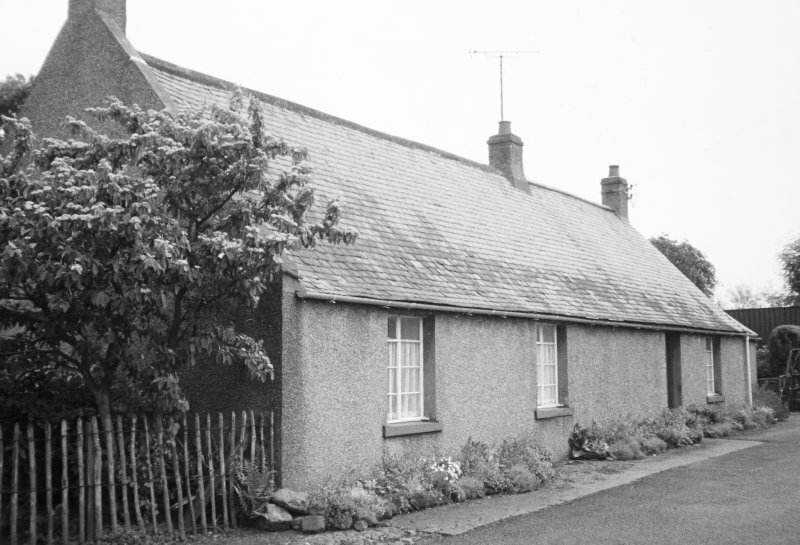 General view of rear of cottage. 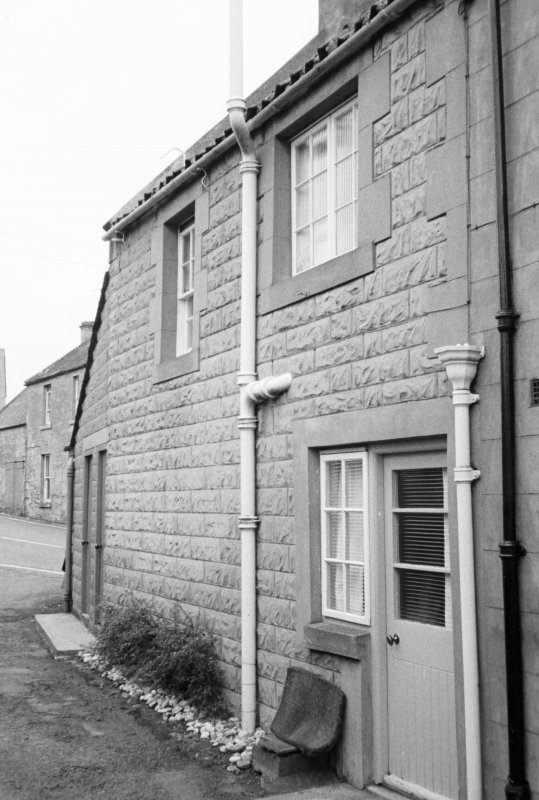 View of rear of terraced house. 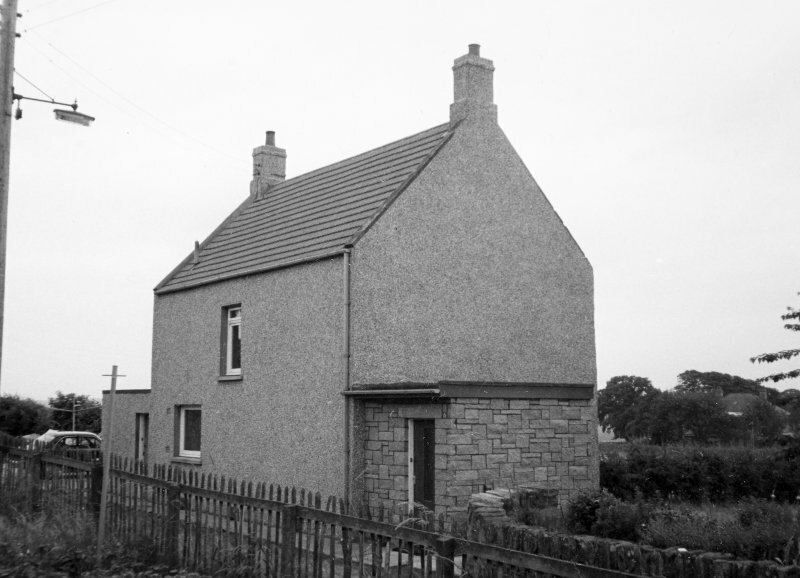 General view of semi-detached houses. 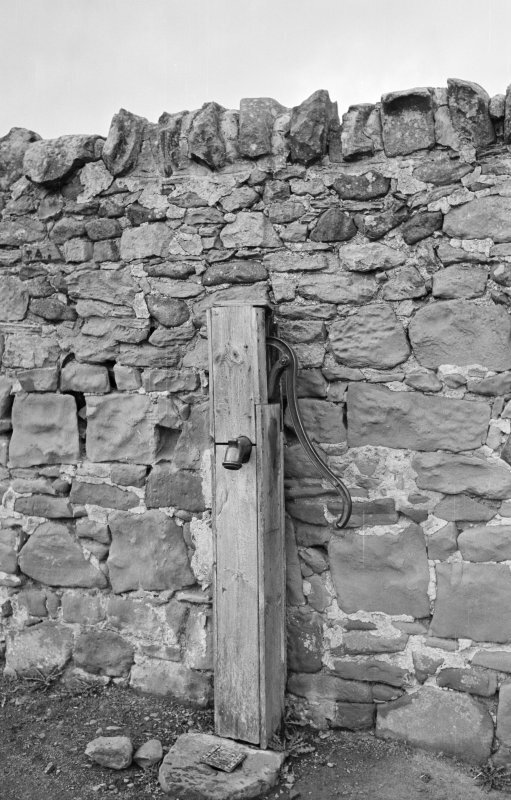 Detail of outside tap, Paxton Village. 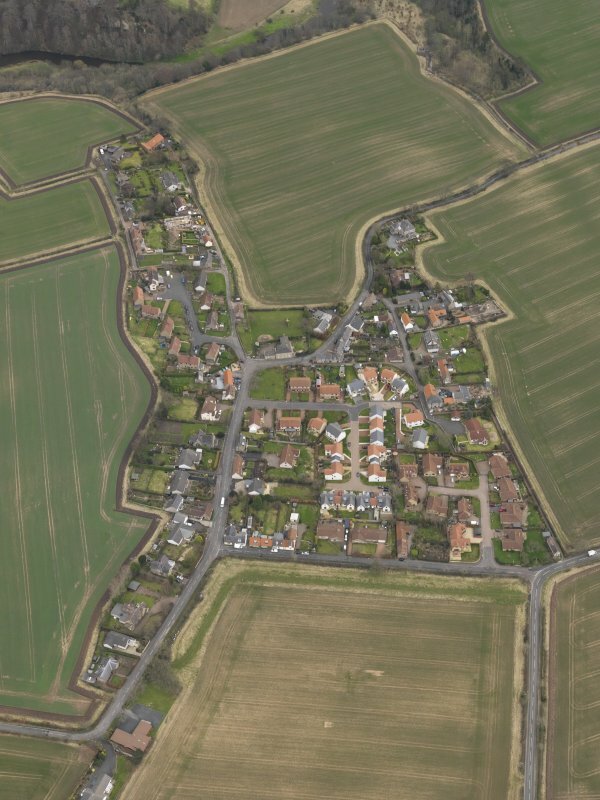 General oblique aerial view centred on the village, taken from the WNW. 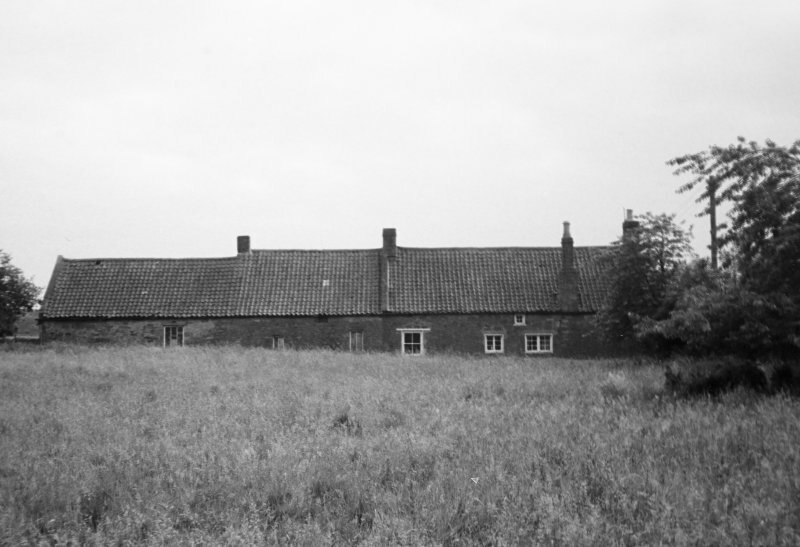 General view of rear of houses. 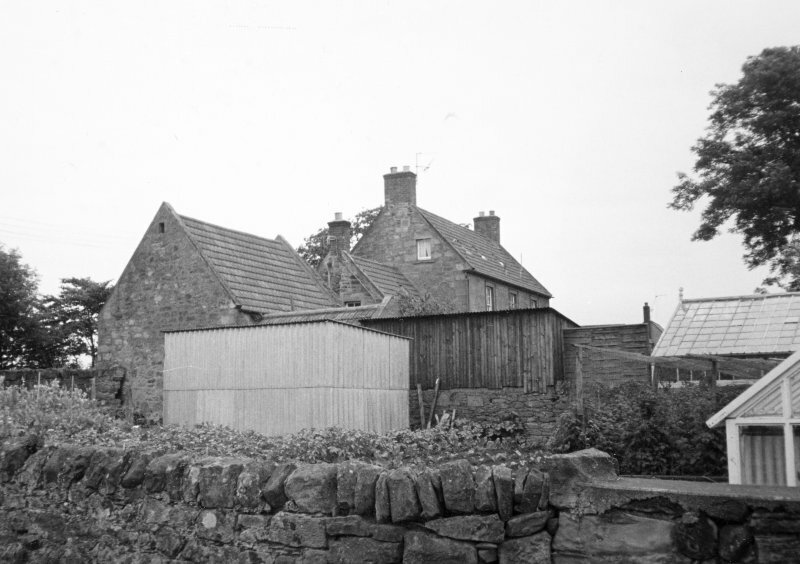 View of unidentified building in Paxton Village. 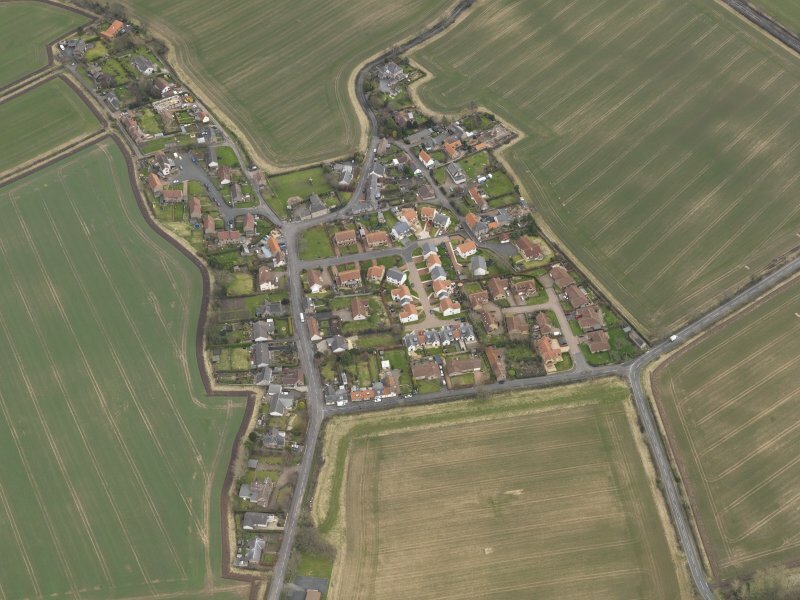 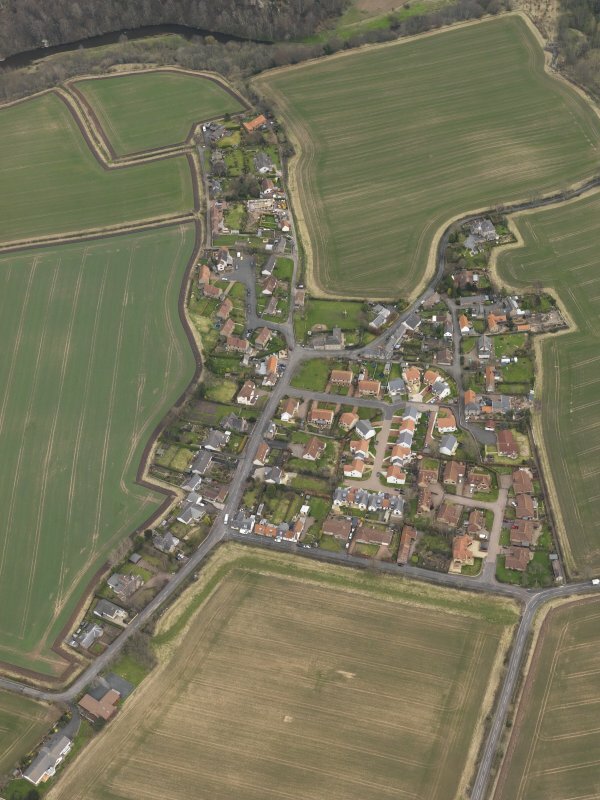 General oblique aerial view centred on the village, taken from the NE. 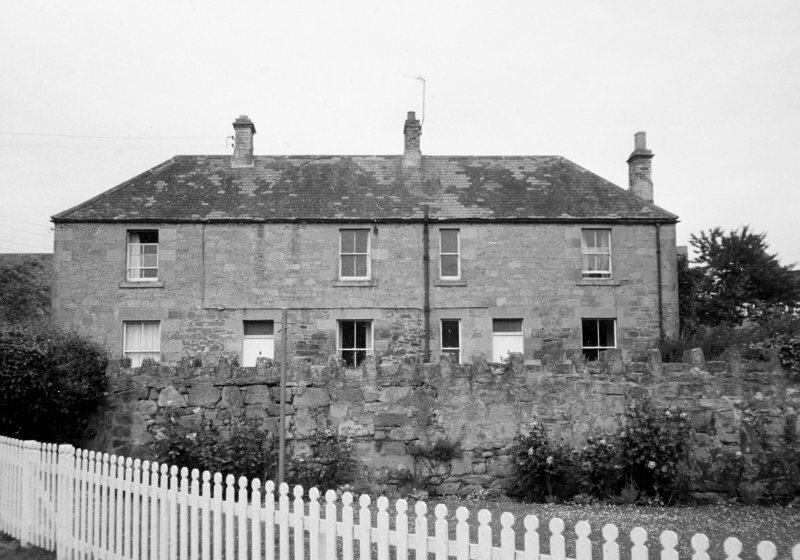 General view of house from SW.
General view of buildings in Paxton Village. 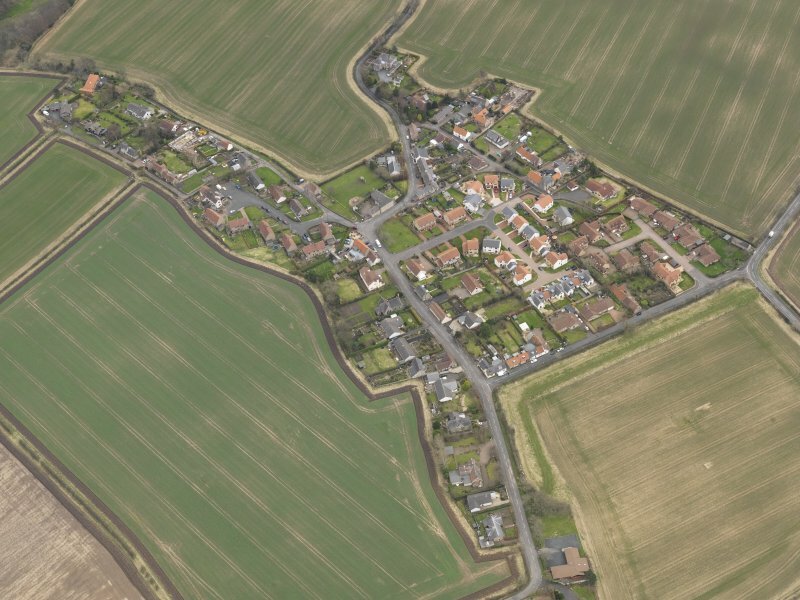 Oblique aerial view centred on the village, taken from the E.
General view of unidentified house. 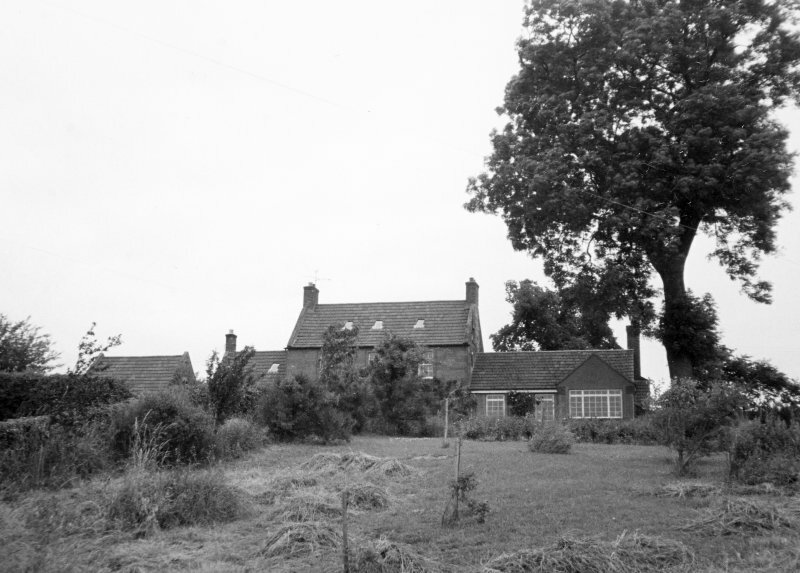 General view of house from NW. 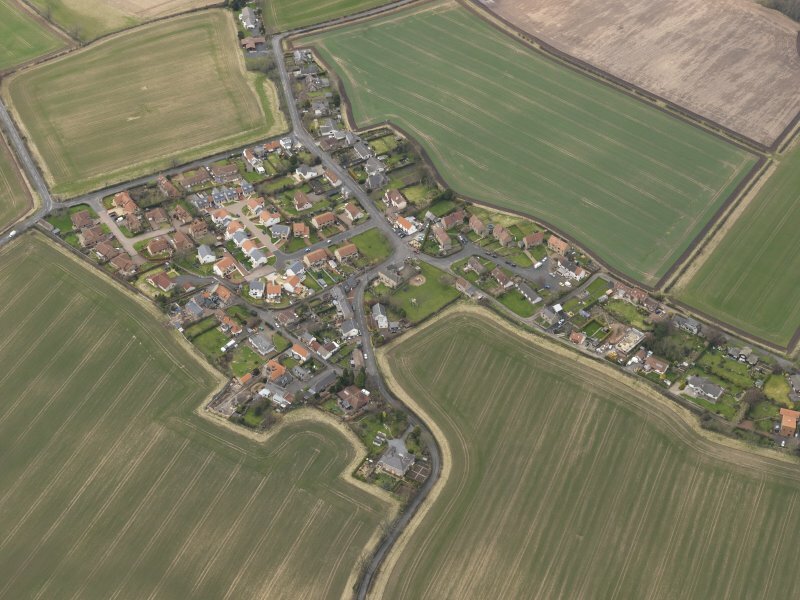 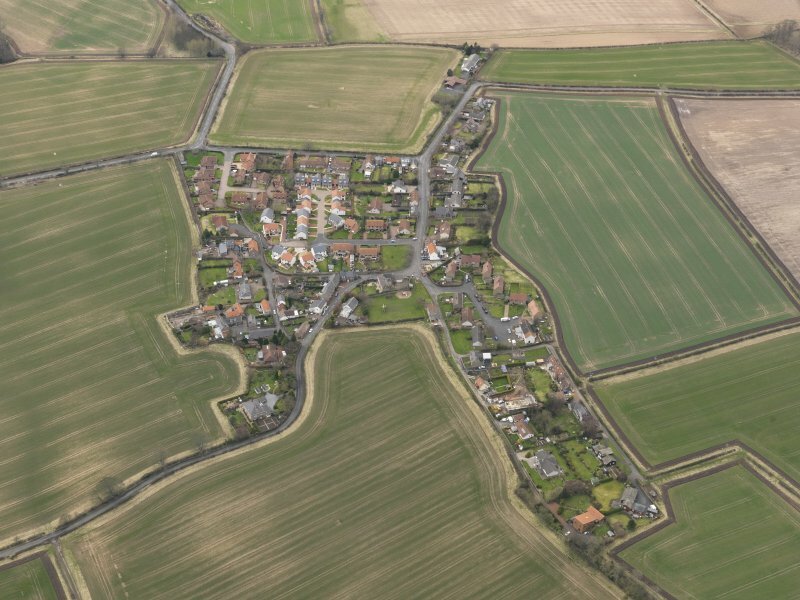 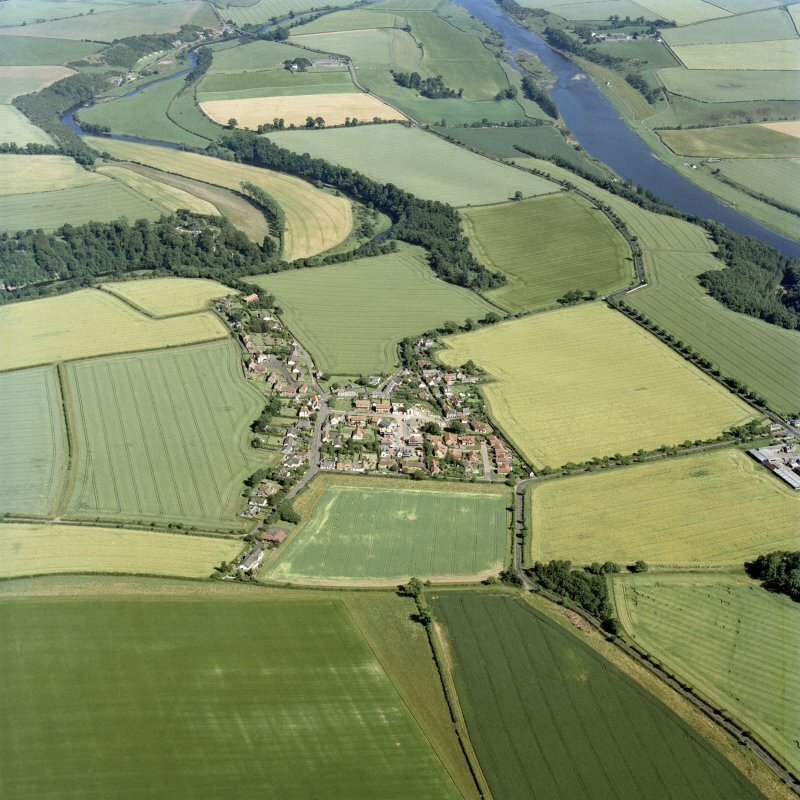 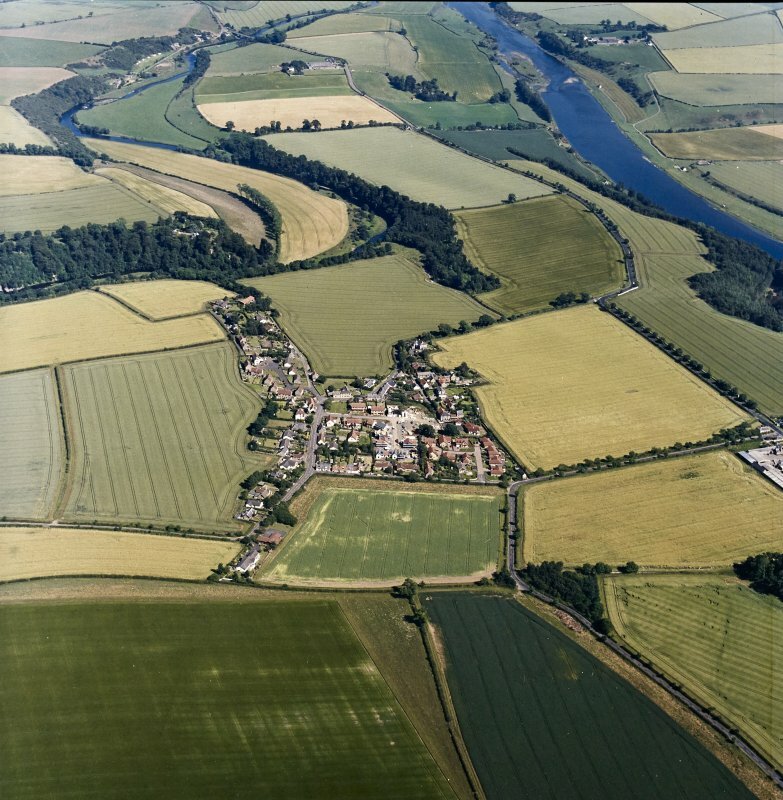 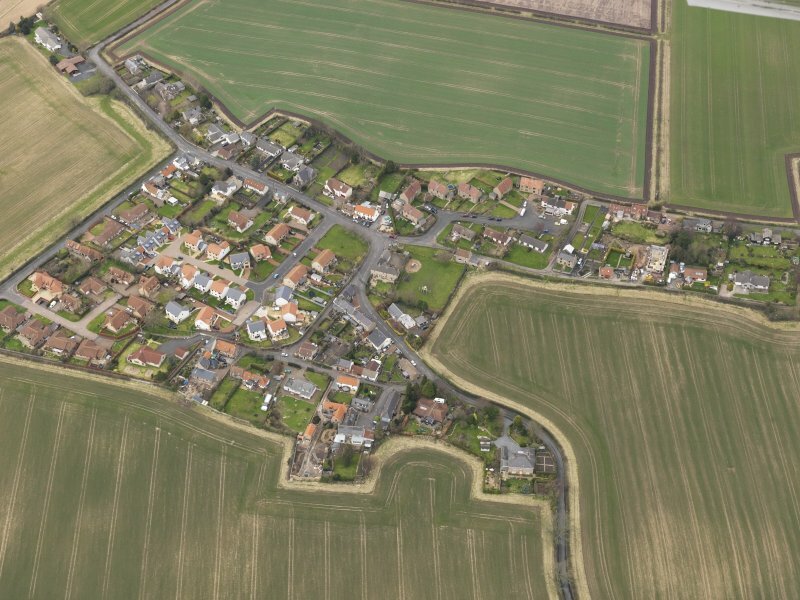 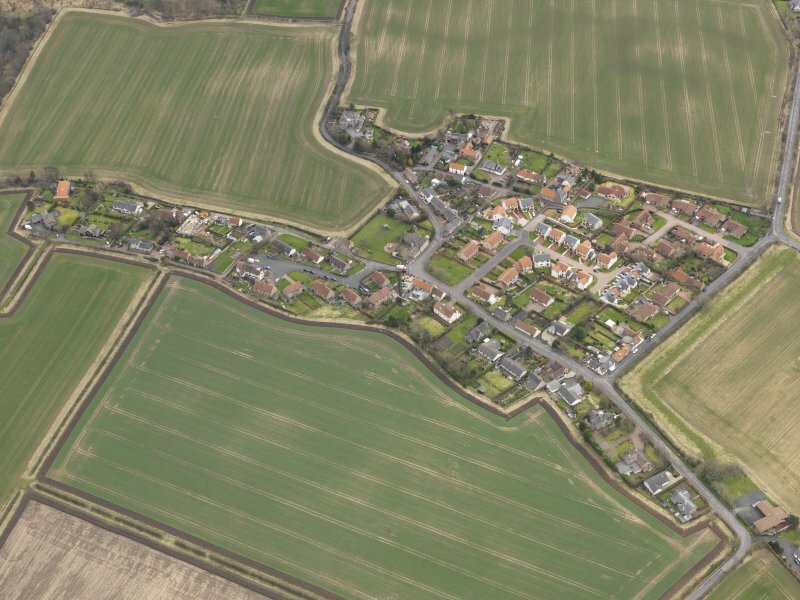 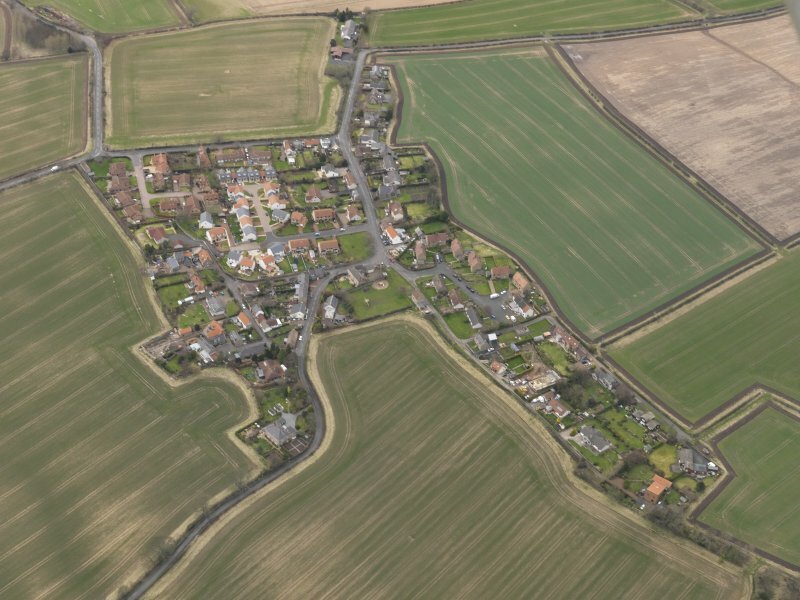 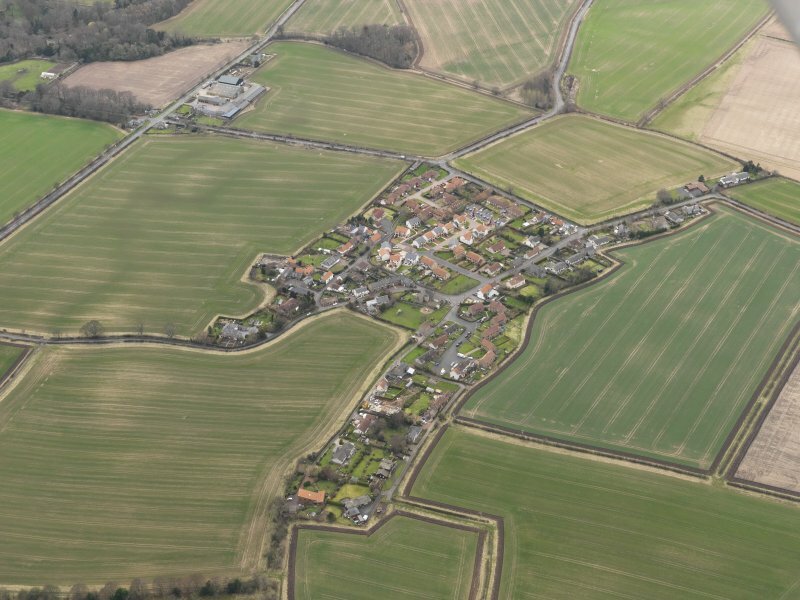 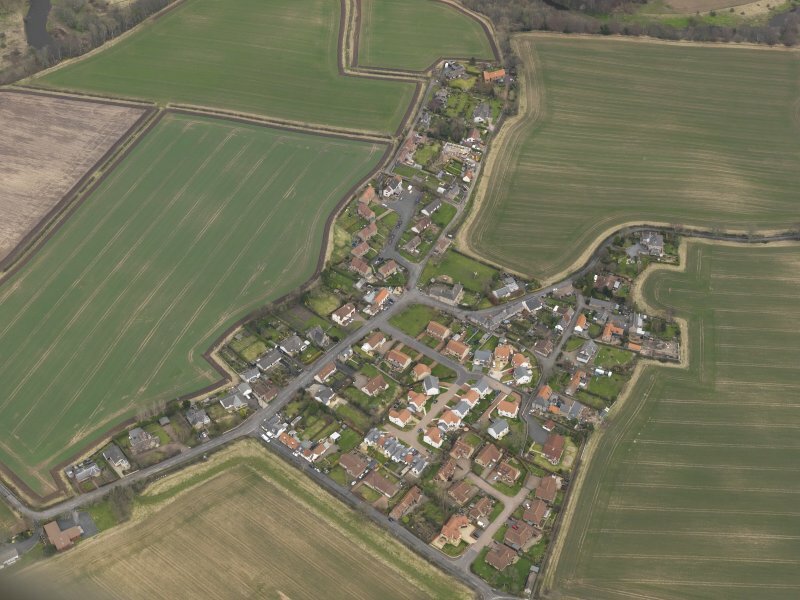 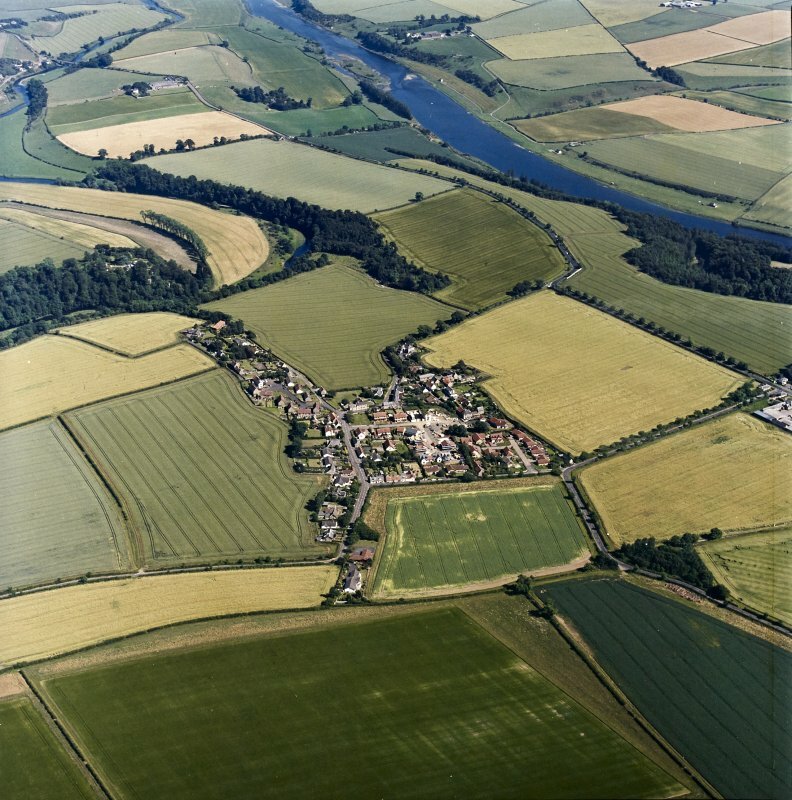 Oblique aerial view centred on the village, taken from the WNW. 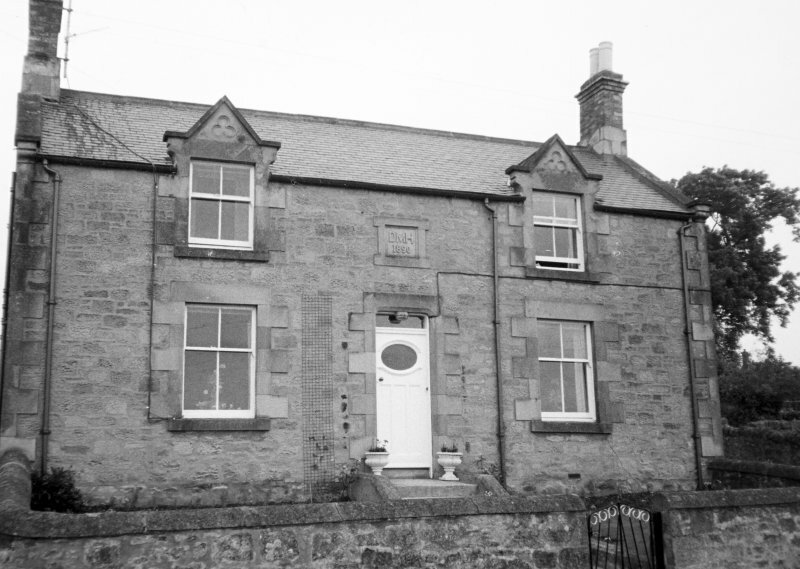 View of 'The Common' entrance door. 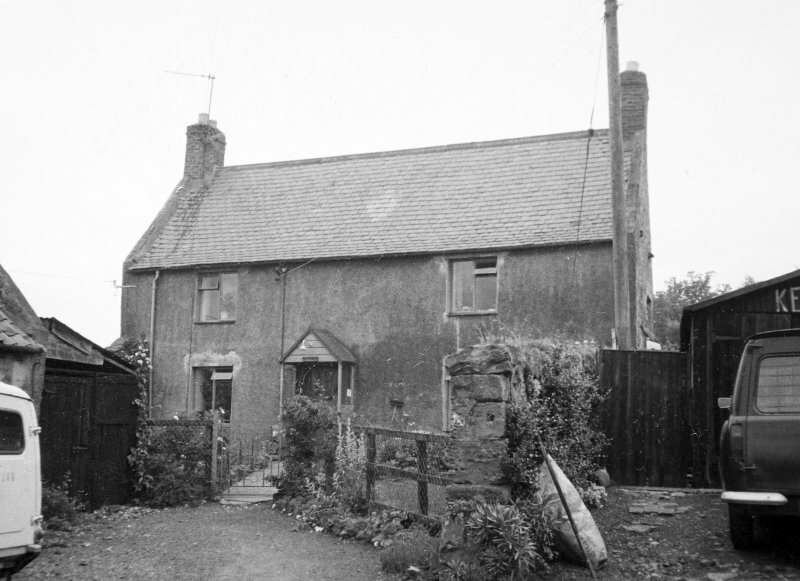 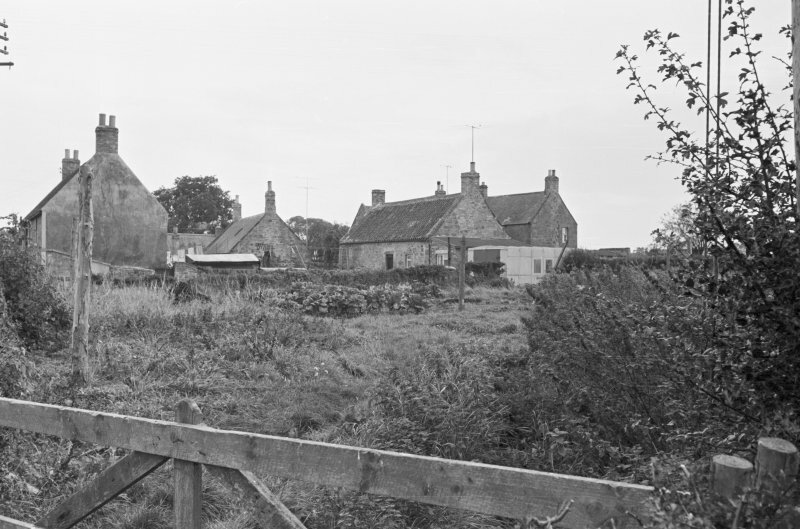 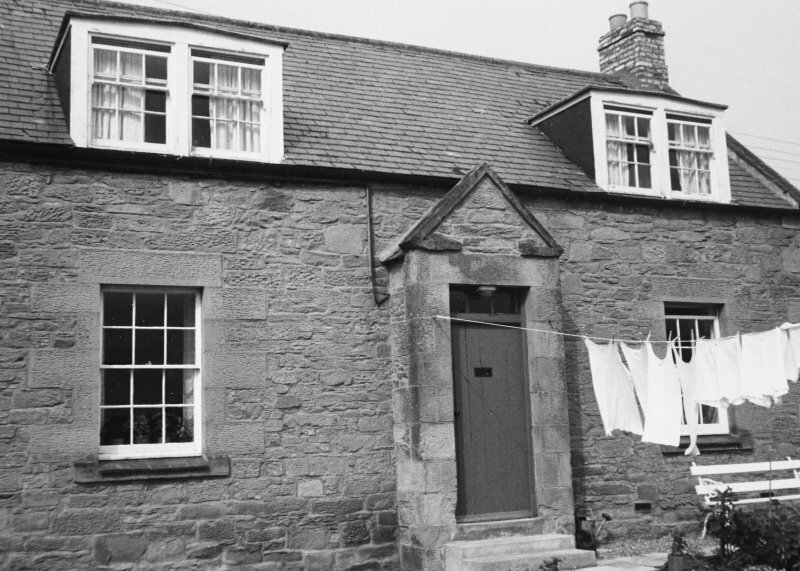 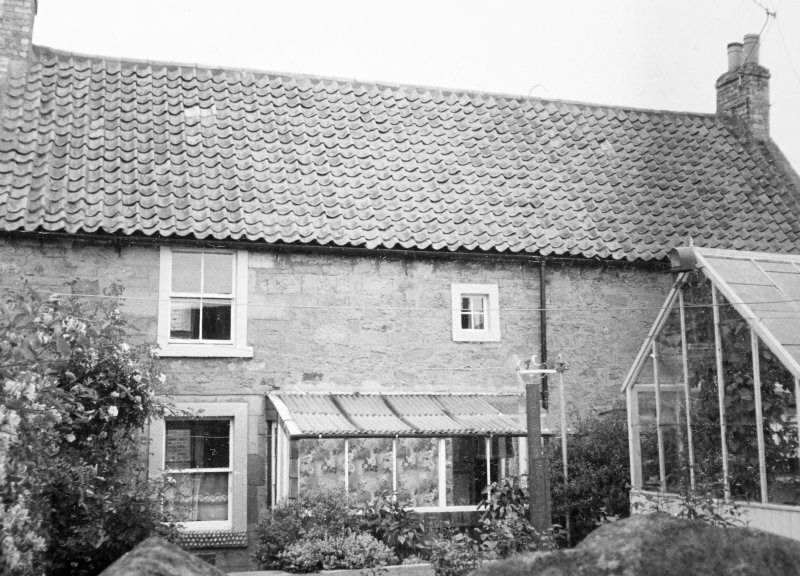 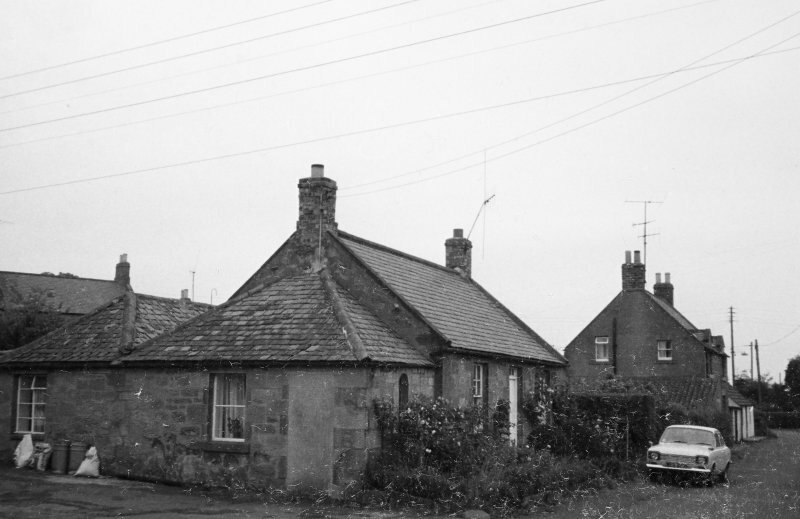 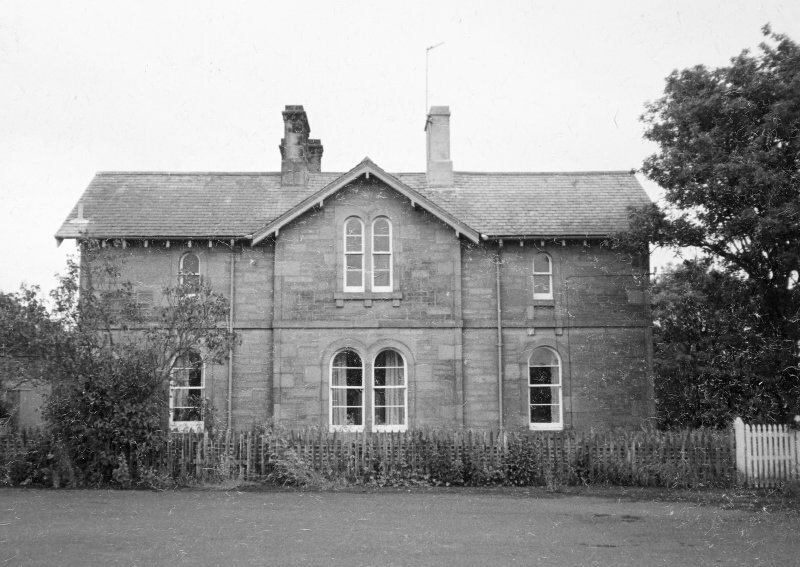 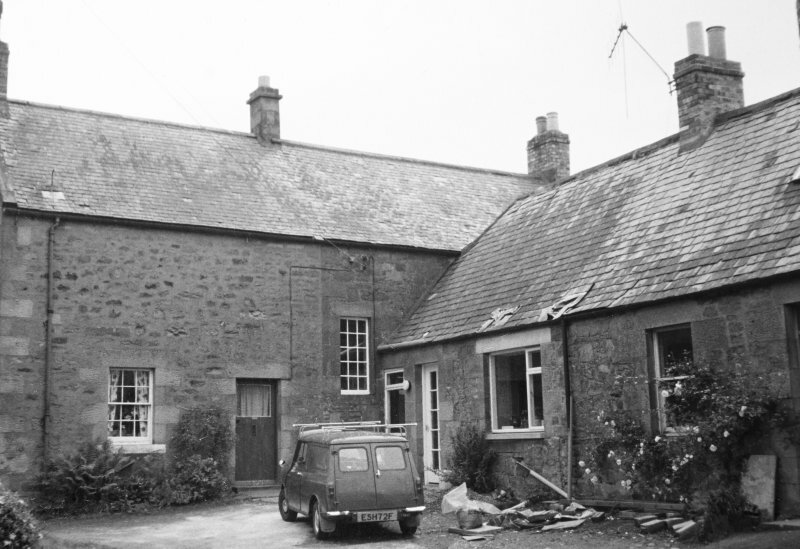 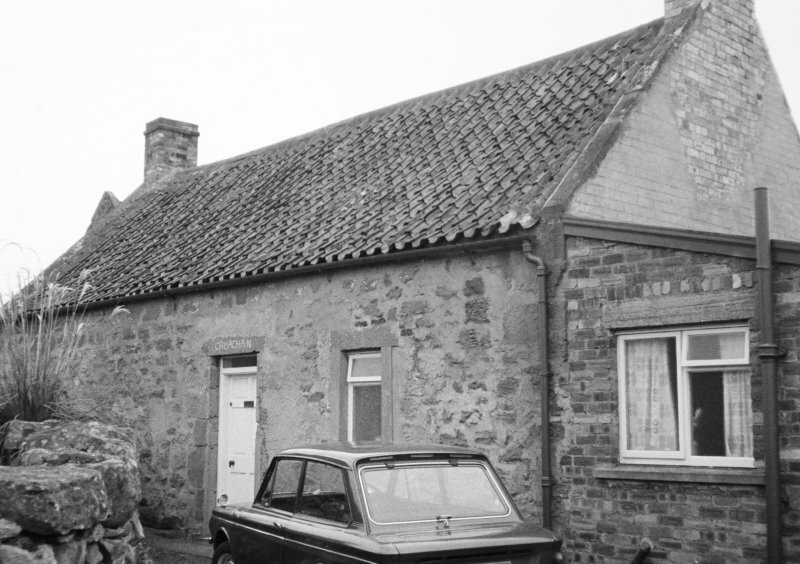 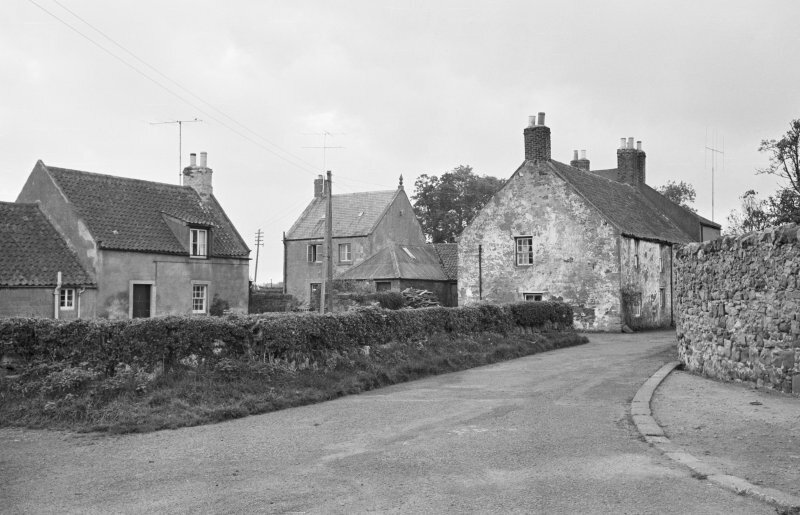 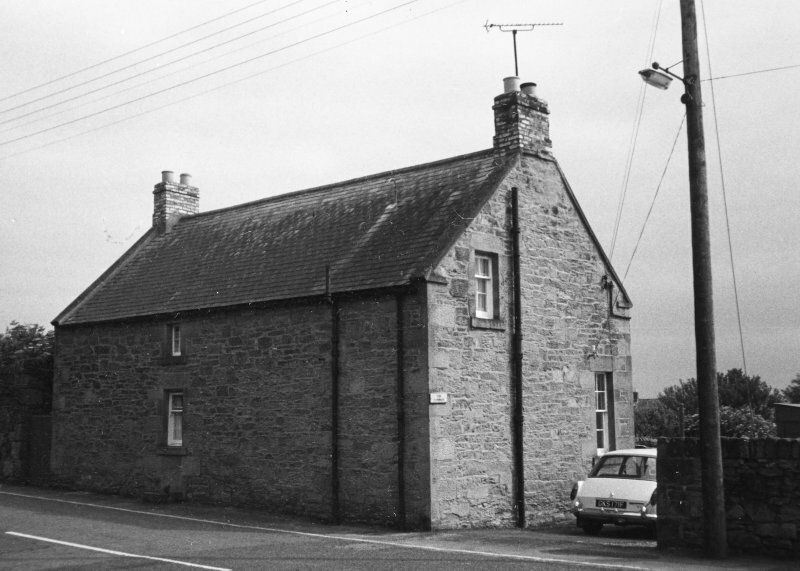 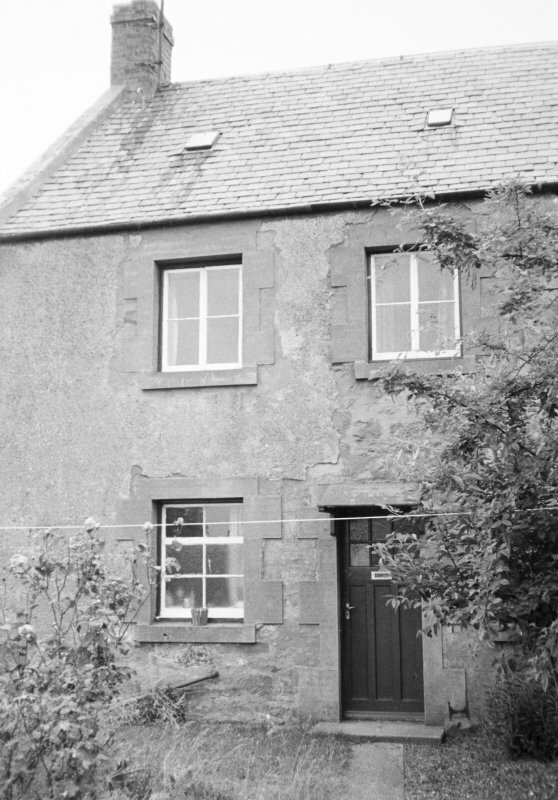 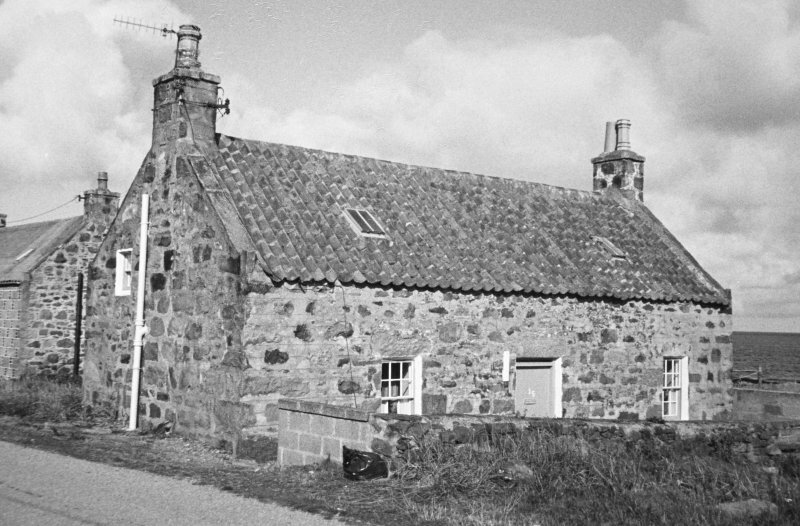 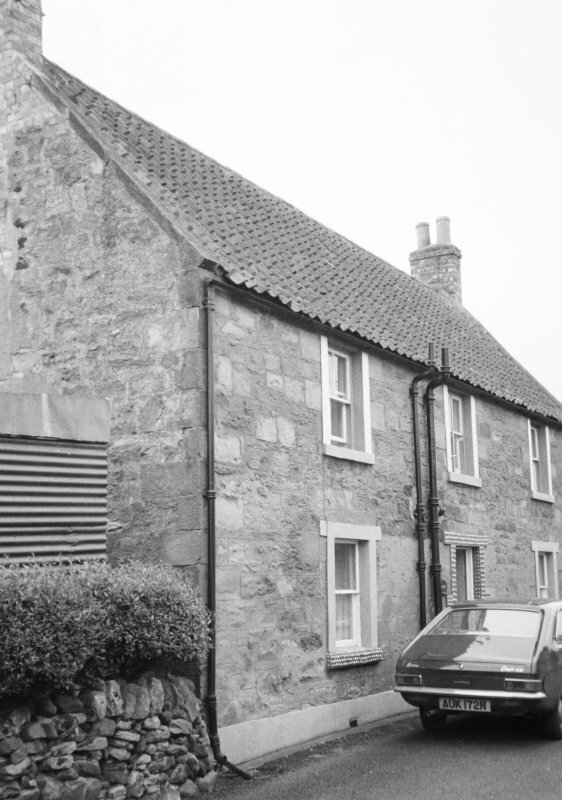 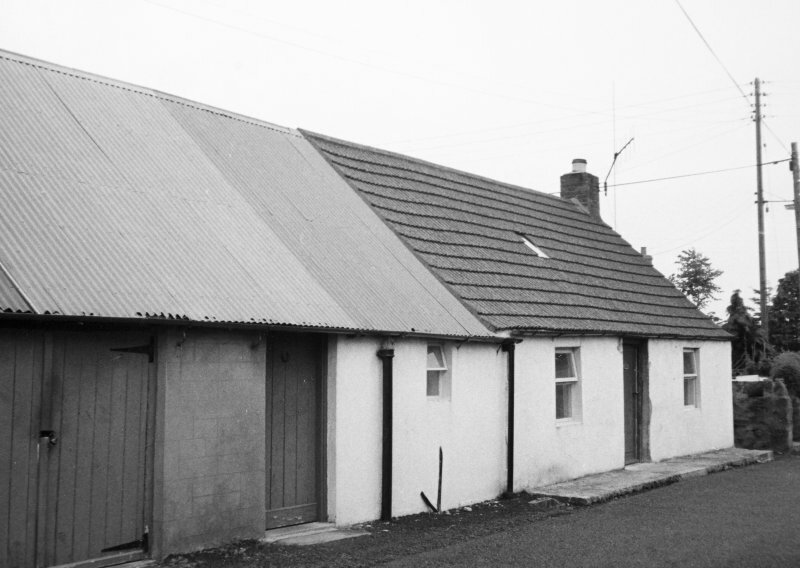 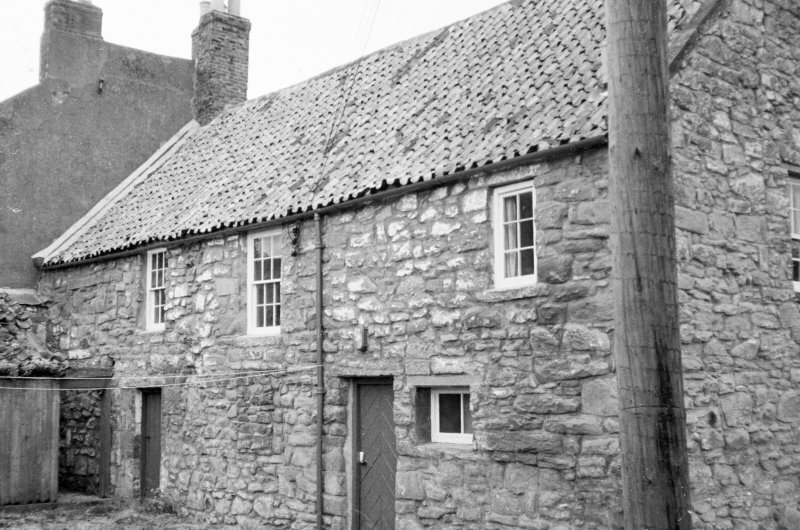 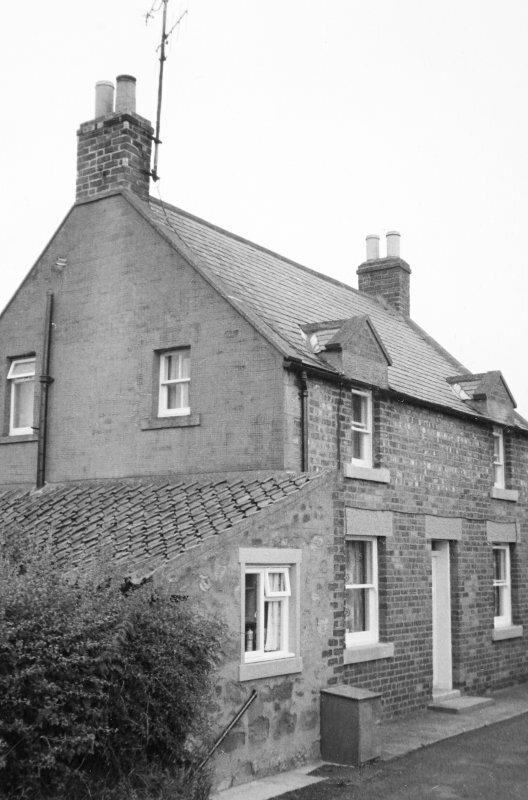 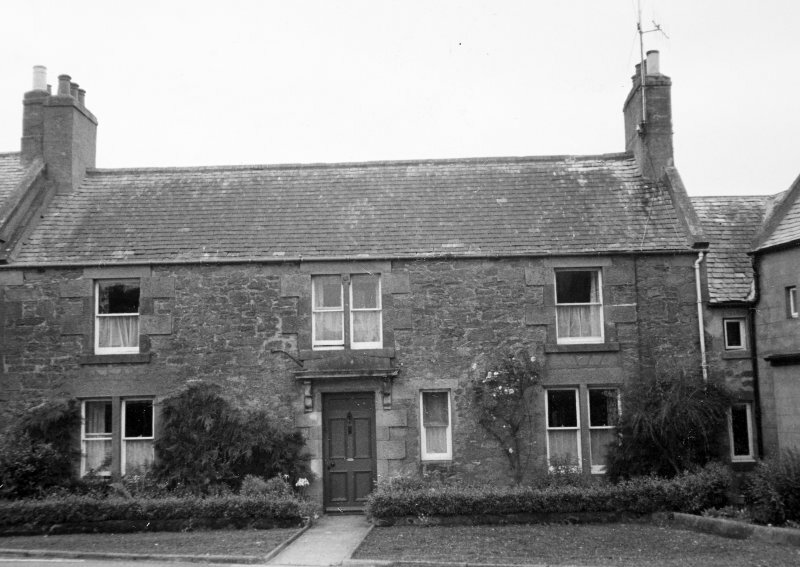 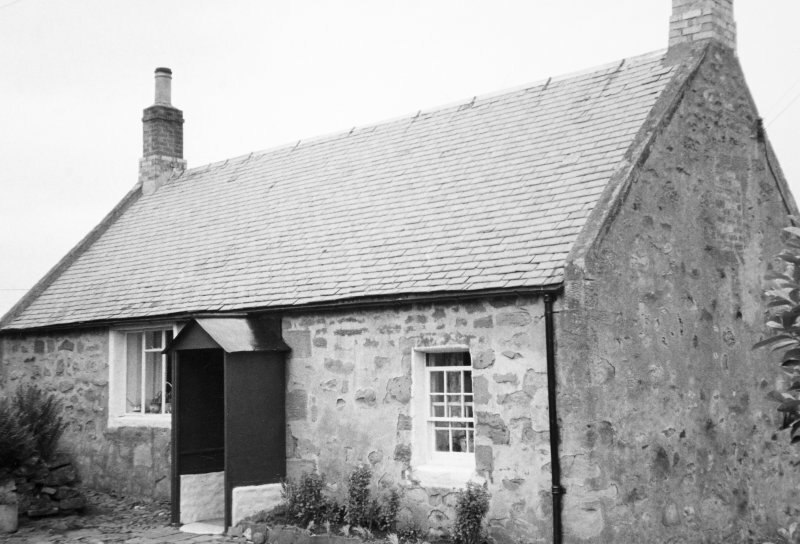 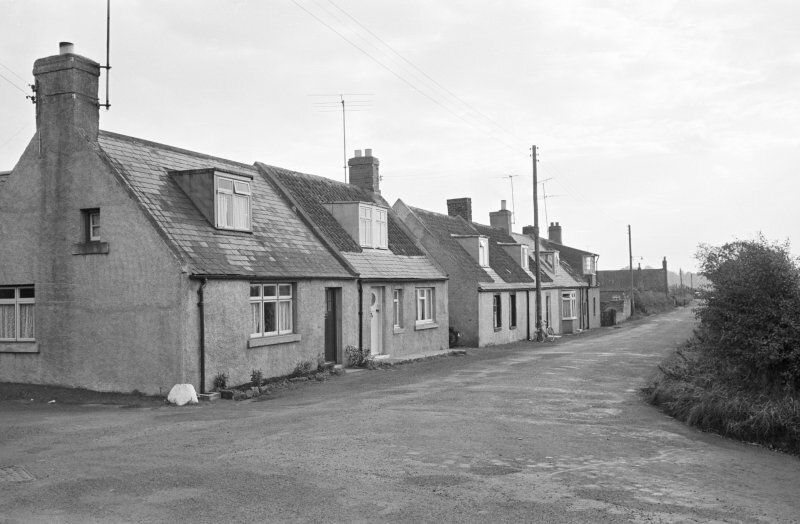 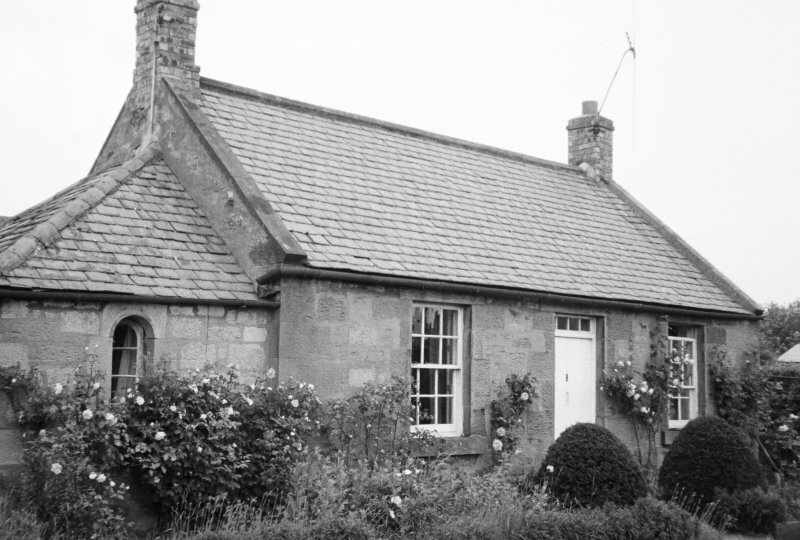 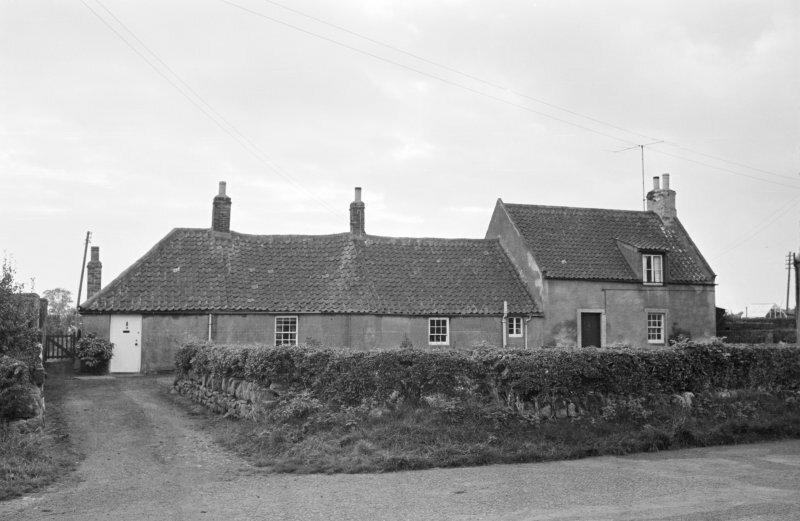 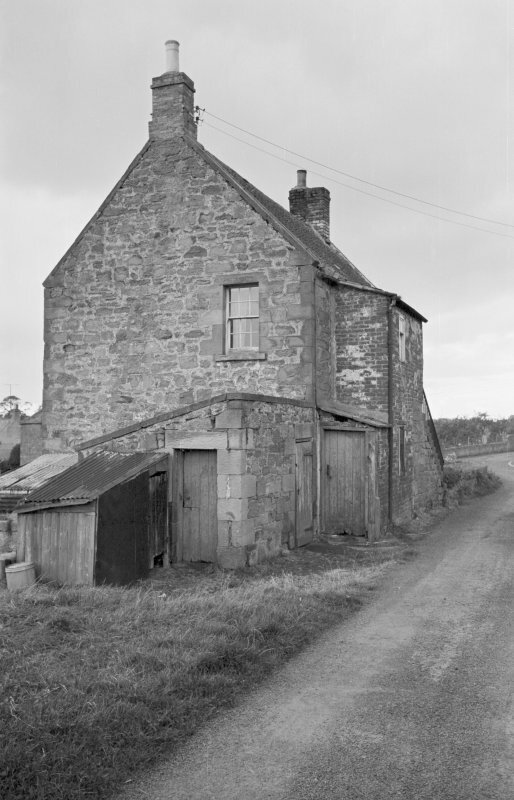 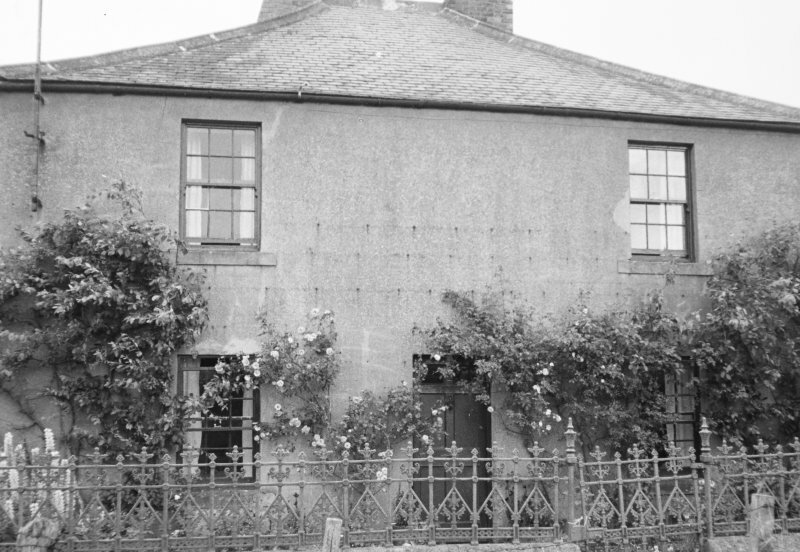 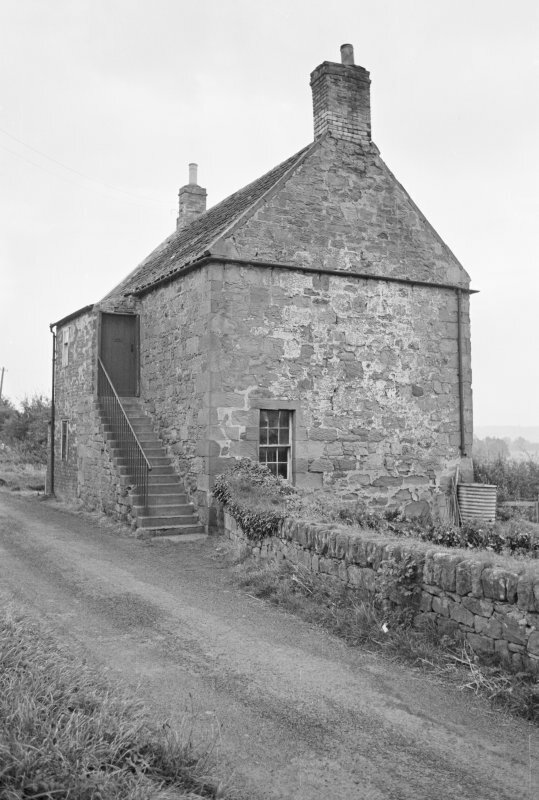 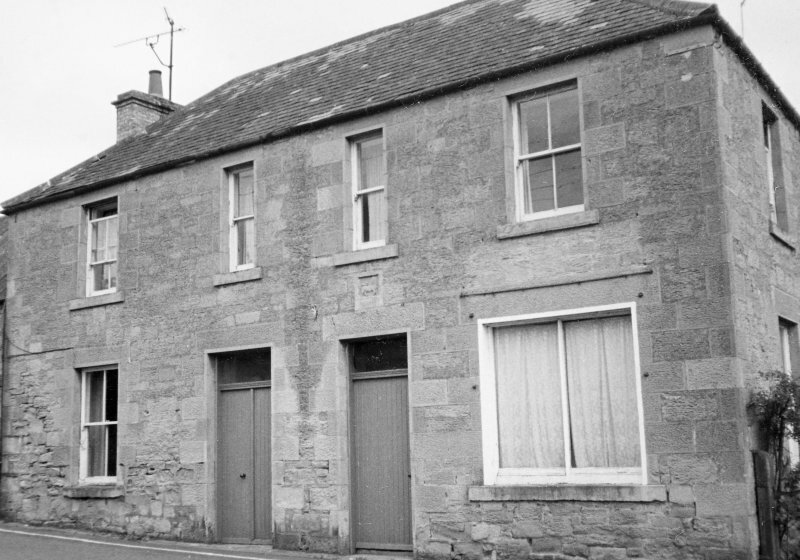 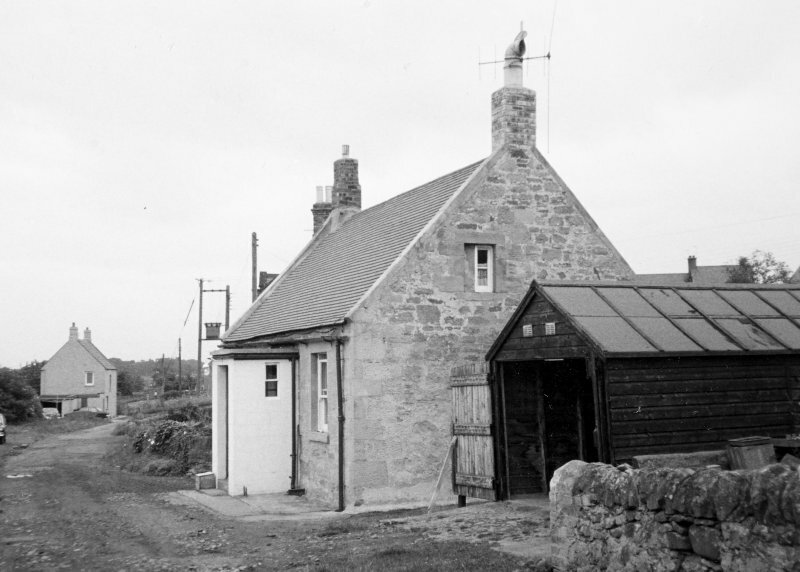 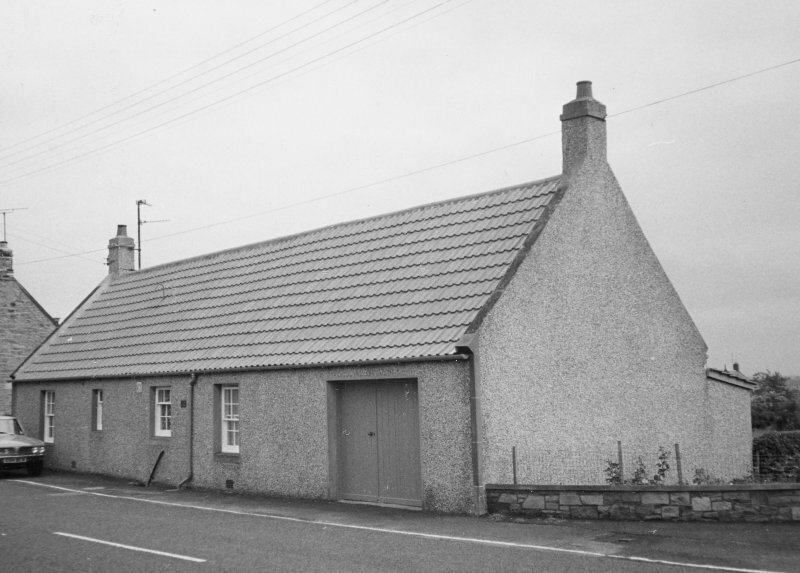 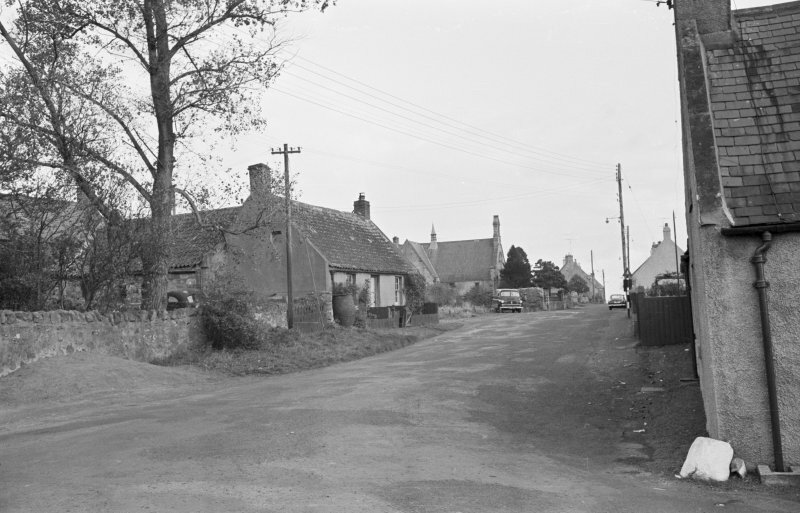 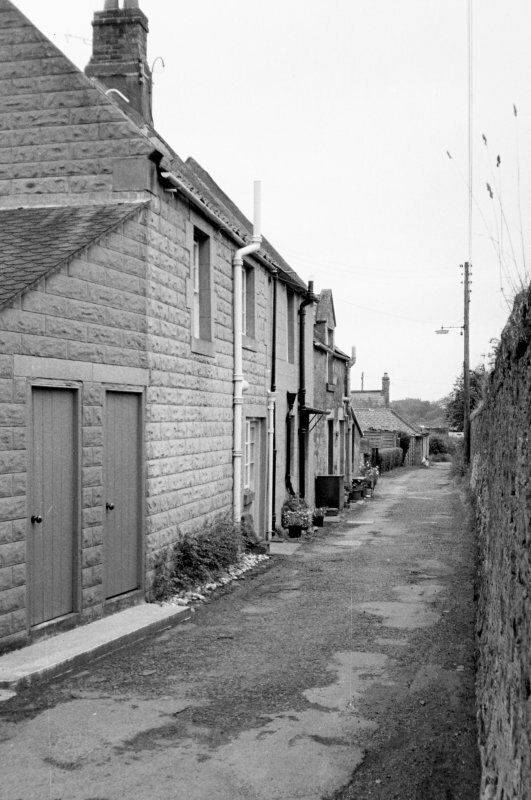 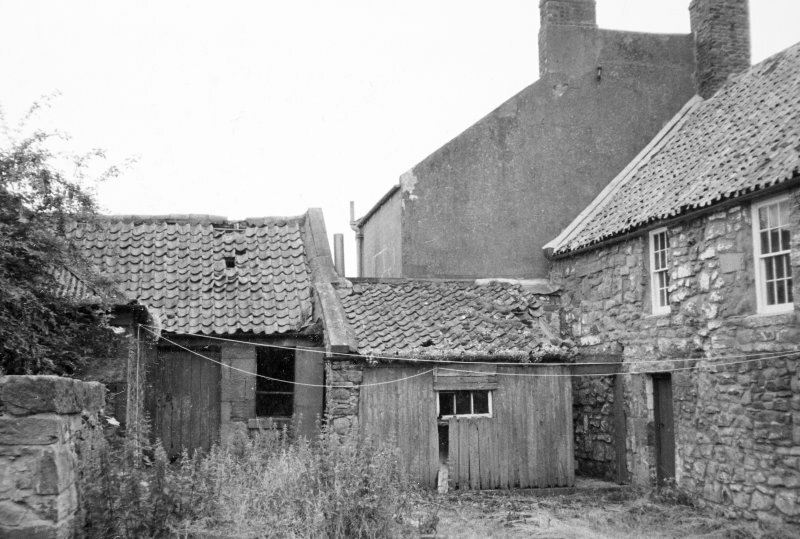 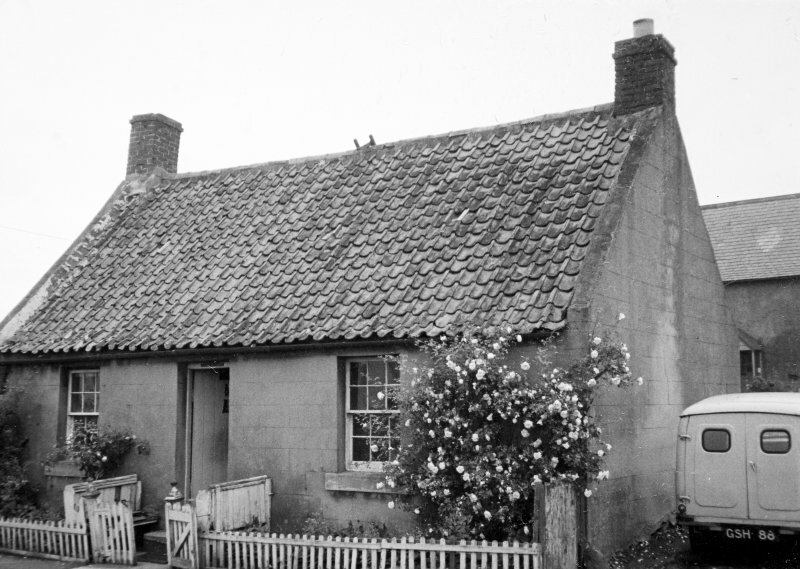 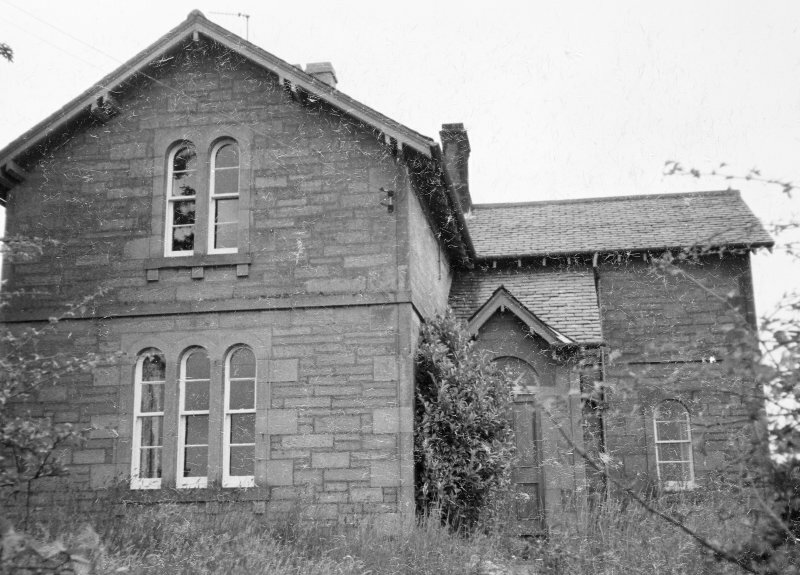 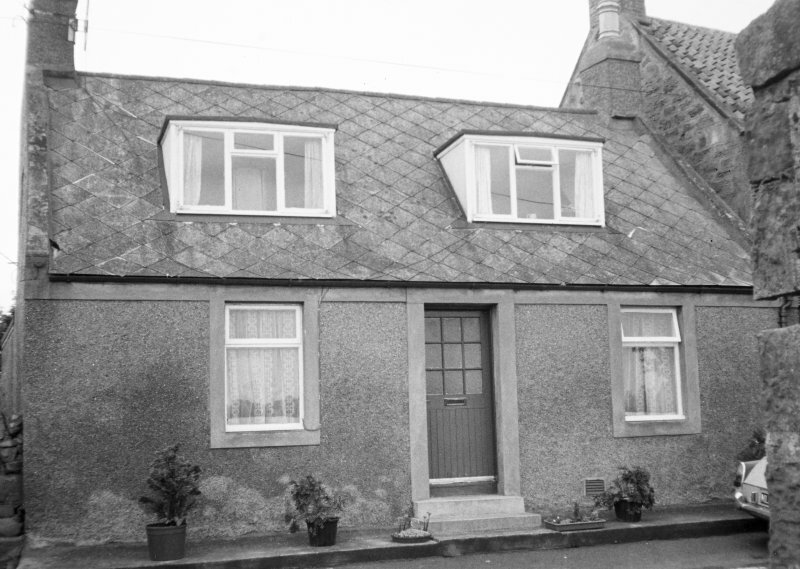 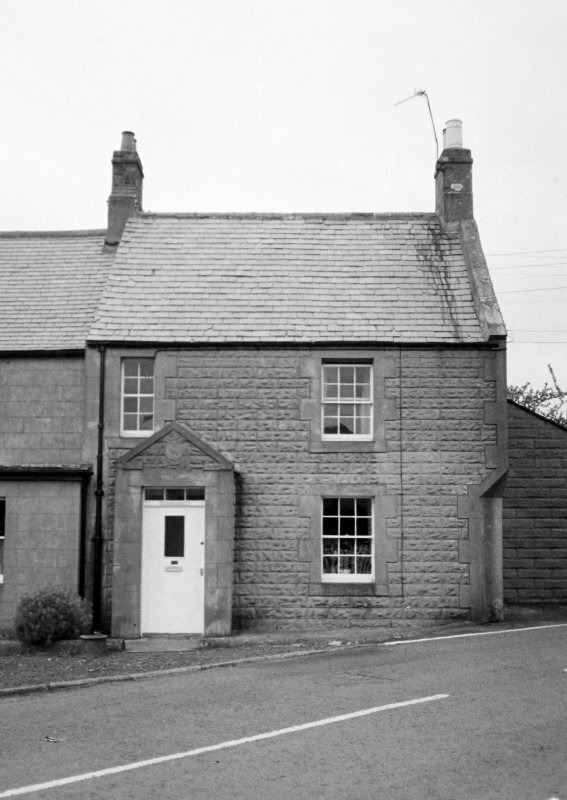 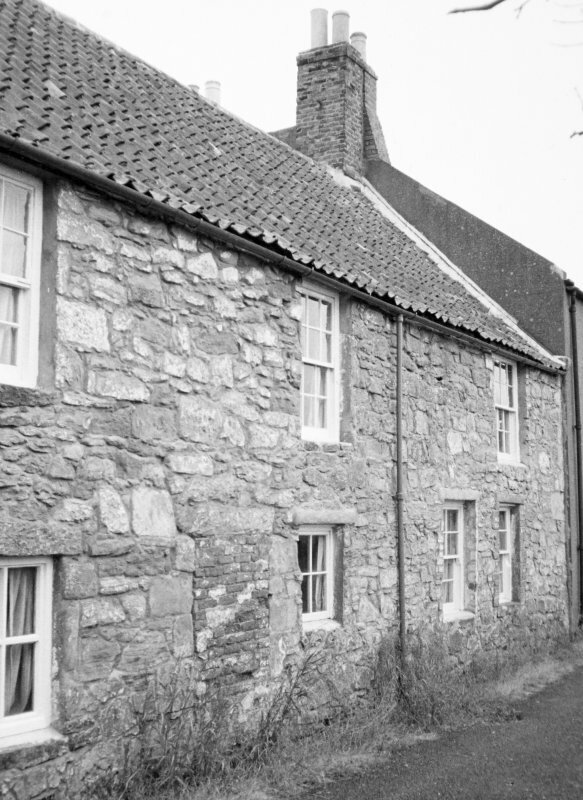 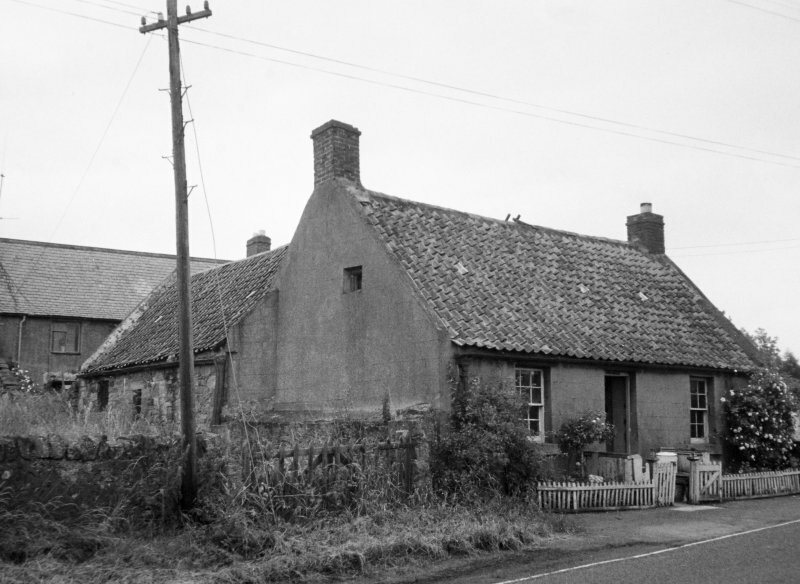 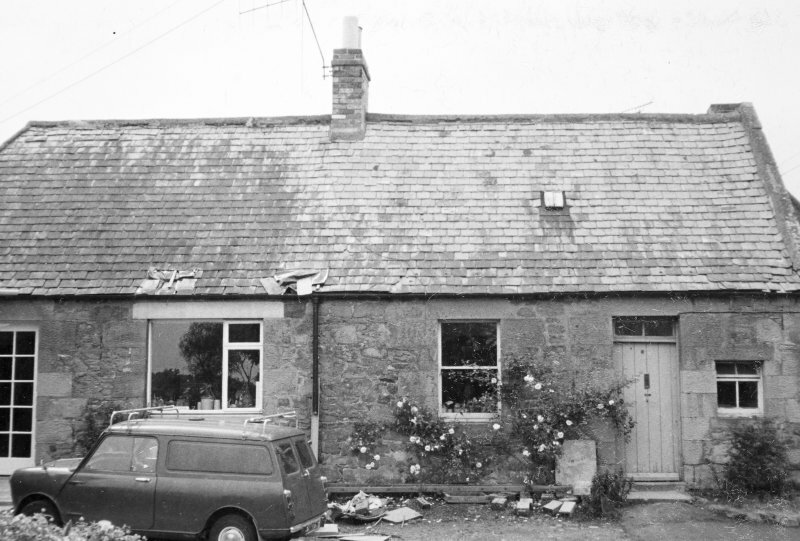 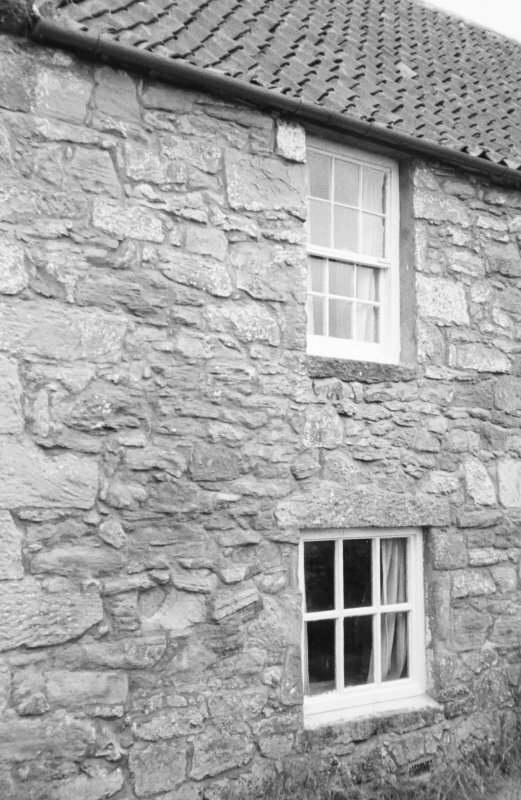 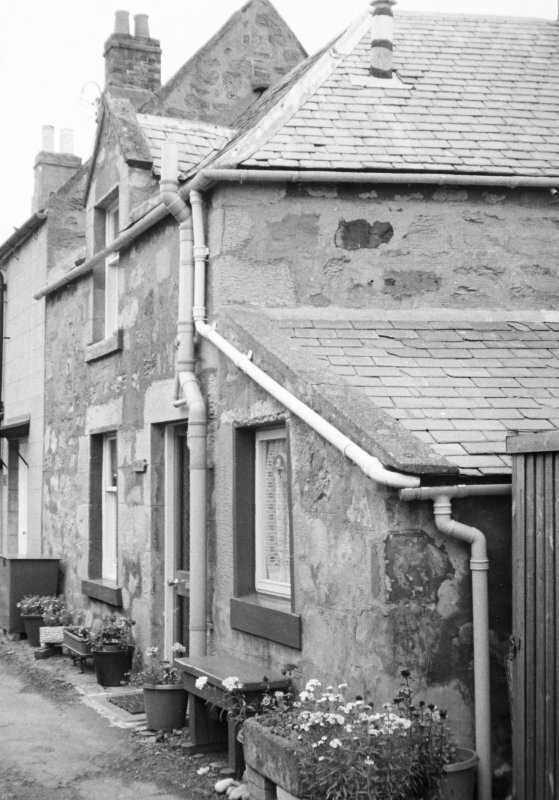 Photographic survey of buildings in Paxton village, Berwickshire, by the Scottish National Buildings Record in October 1961. 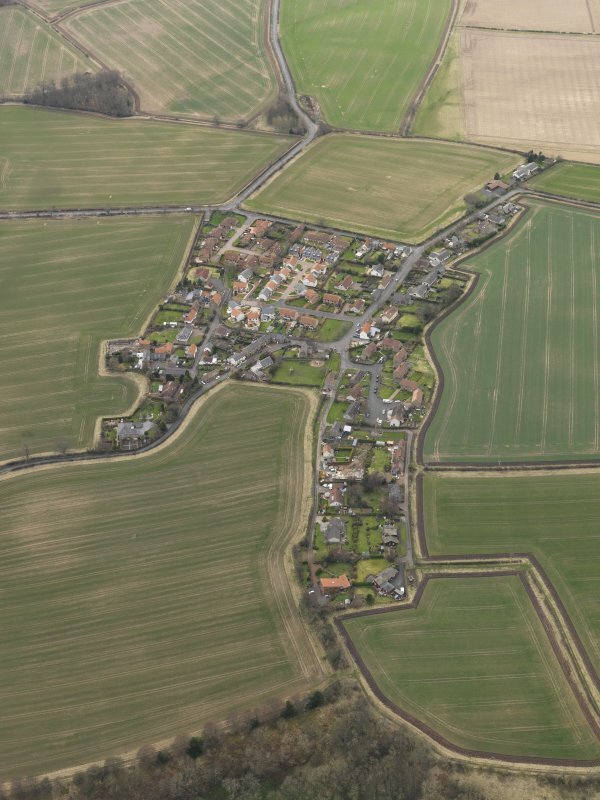 Shown as Paxtoun on Ponts map 1580. 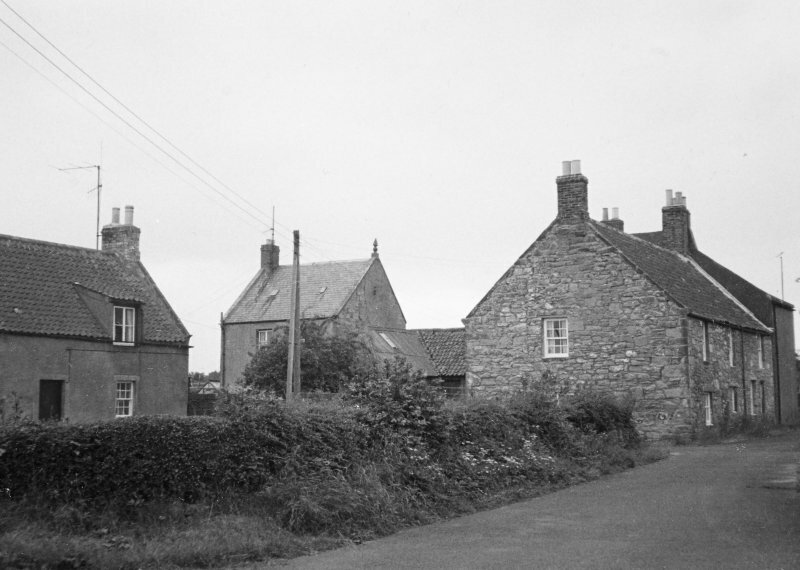 A scattered village of cottages with pantiled roofs.